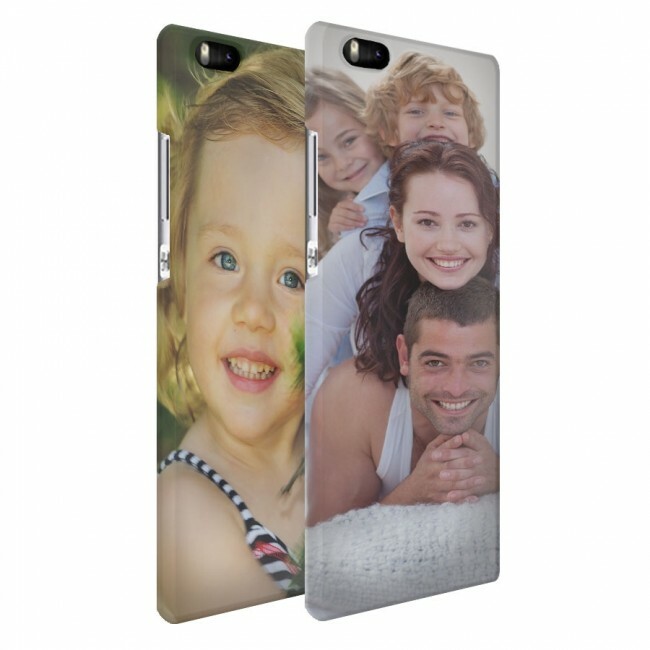 Create your personalised Huawei Ascend P8 full print case. Your unique design printed on the entire case: Back & Sides. A solid case made of the best materials. A full print case for the great P8! Our full print cases are great. They give a whole new dimension to a phone case. 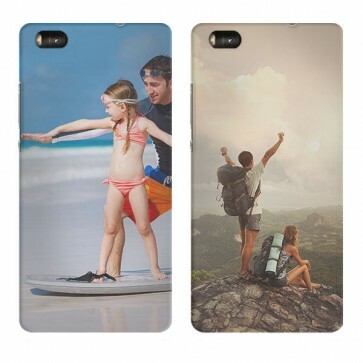 Not only is the back of your phone case printed, but also the sides incorporate the image. What better device to have a case like this for than the Huawei P8. The P8 has been around for some time and in our opinion, it could use a little touch of personal style. 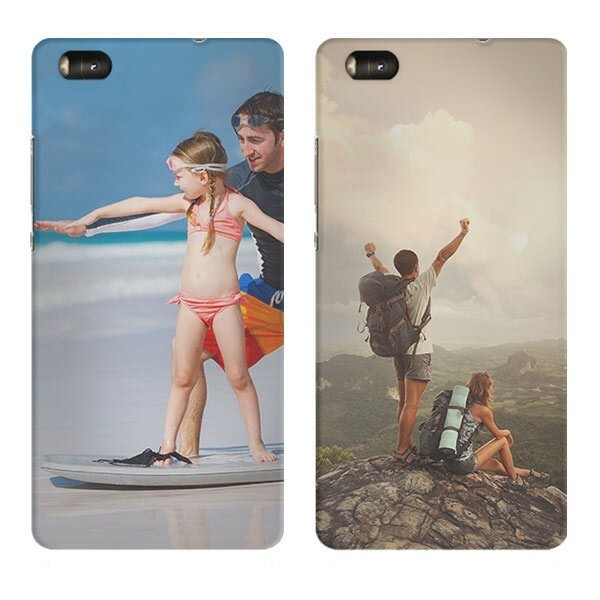 You can design a case with any of your favourite images, patterns or pre-made designs. Think about that great holiday photo or a picture of the special person in in your life. Anything is possible and it is all up to you! How do I use the designer module? Using our design module is quick and easy. Start by uploading the image you wish to use in your design. Make sure this image is of the best possible qualiy. The better the quality of the image used, the better the end result will be. You can upload image from your Facebook & Instagram account in addition to your PC, tablet or smartphone. Get started on the a great full print case for the P8 now! 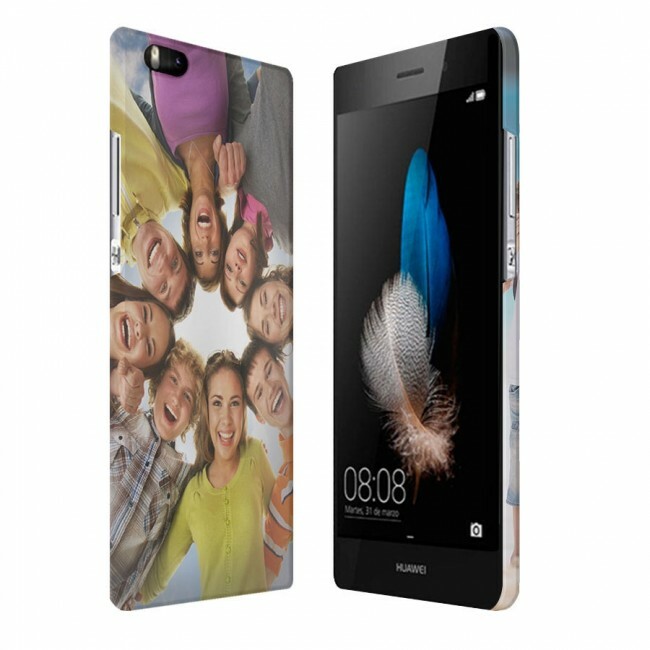 We ensure that your personalised Huawei P8 full print case is on its way to you within 24 hours of purchase. You do not need to stay home to receive your case. The package fits right through your mail box. For more information, please check out our FAQs.